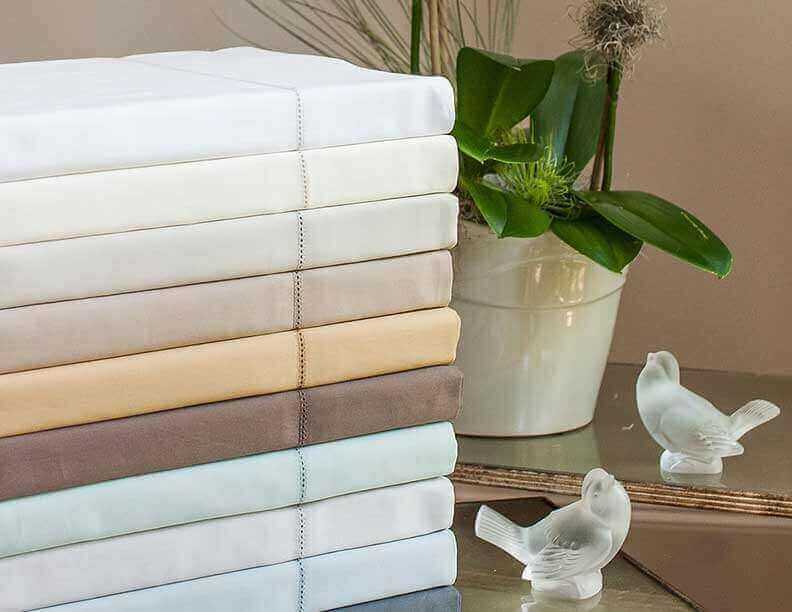 Our luxurious custom-sized sheeting and duvet covers are manufactured to the highest standards and made in the USA of imported fabrics featuring 300 to 600 thread count. 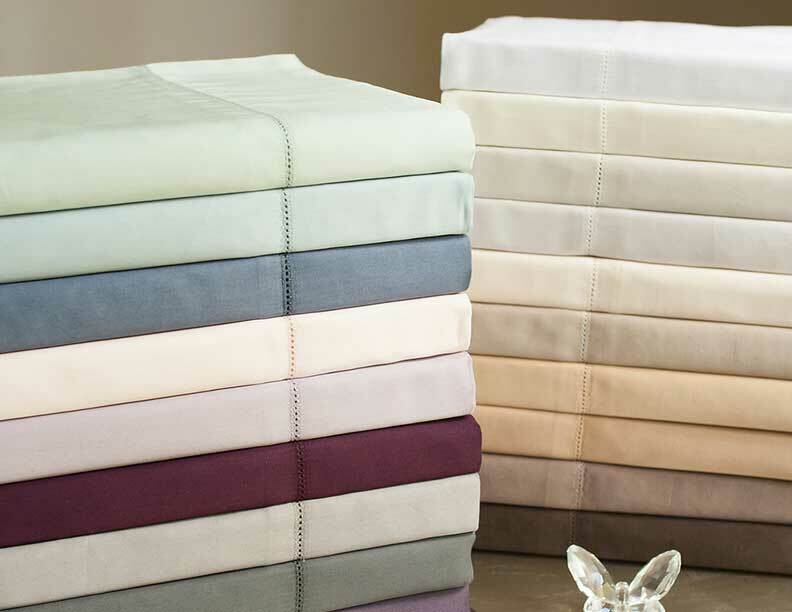 They are crafted specifically for your bed for the perfect fit and years of enjoyment. Our staff can assist you in selecting the right styles and colors to create a look that complements your decor and lifestyle.